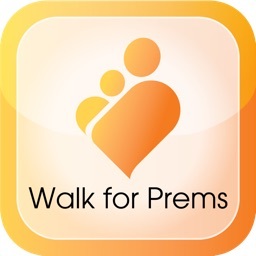 Walk At Home Instant Access by Platform Purple, Inc.
For over 30 years, Walk at Home has led tens of millions of people of all ages and fitness levels to better health and wellness, with thousands of live classes and over 18 million DVDs and digital products sold. 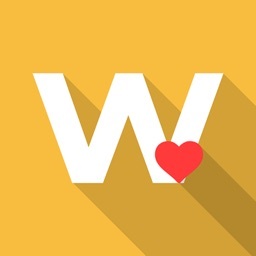 Inducted into the prestigious National Fitness Hall of Fame, Walk at Home's founder Leslie Sansone has been featured in Woman’s Day, Real Age, iVillage, Family Circle and many other publications, was QVC’s first on-air guest and has made countless national TV appearances. 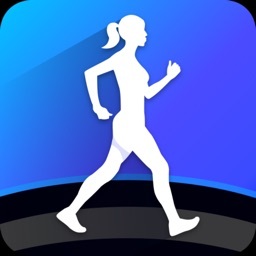 This brand new MyWalk.TV app from Walk At Home features a rotating selection of two free video workouts hand picked from the award-winning Walk At Home library as our gift to inspire you to get and stay healthy. 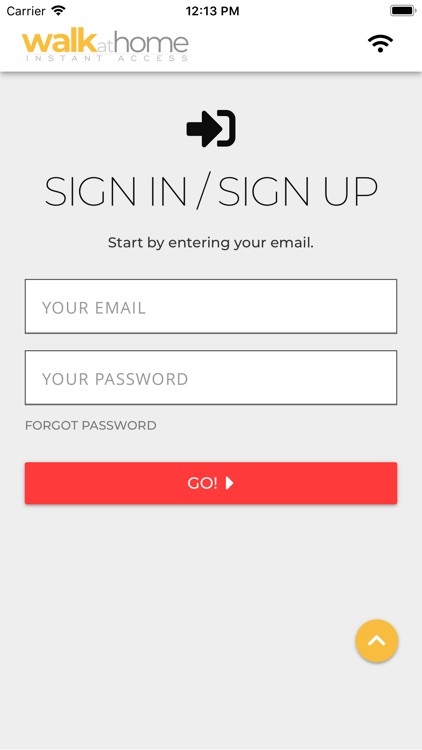 Create an account to unlock more free workouts and sign up to our fitness e-newsletter. 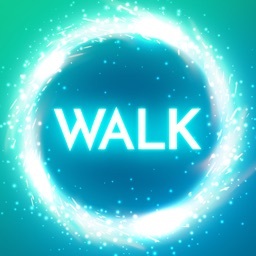 If you're already a digital Walk At Home customer, just sign in and you'll find all the titles you've purchased in the past. 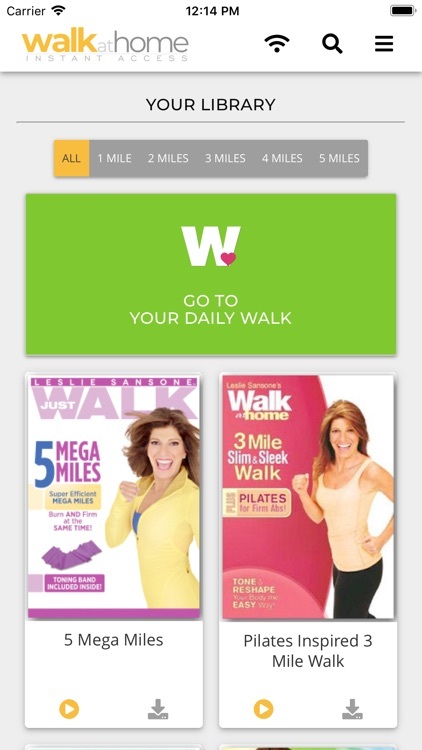 Just one tap and you’re instantly getting fit and burning calories with the full Walk at Home videos, complete with all chapters and bonus features. 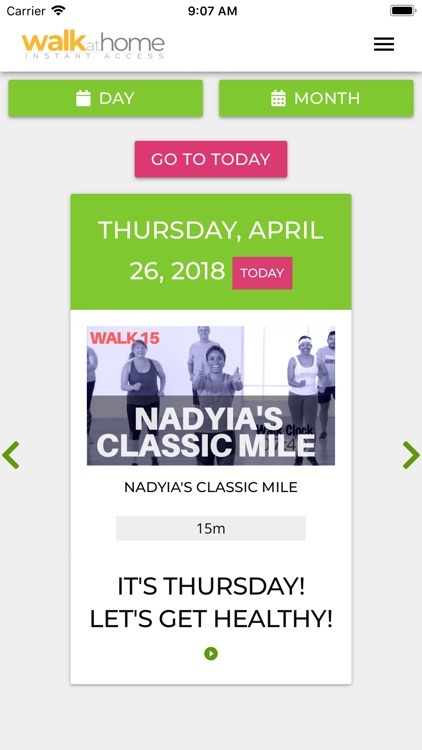 If you're a subscriber to Your Daily Walk, you'll find a brand new calendar display, and MyWalk.TV All Access Pass members can browse and enjoy any workout in the entire Walk At Home library.